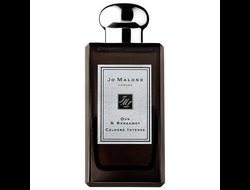 Jo Malone Oud & Bergamot Intense. 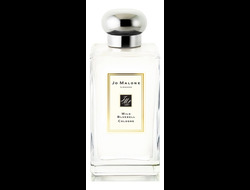 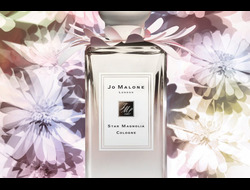 Jo malone Star magnolia 100ml. 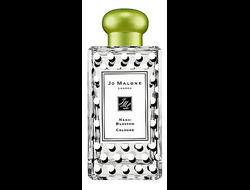 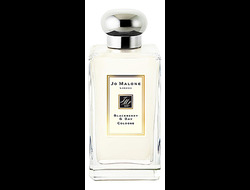 Jo Malone "Blackberry & Bay" 100ml. 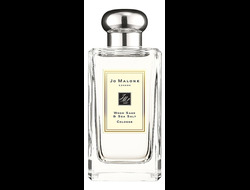 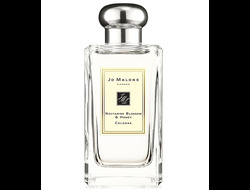 Jo Malone "Nashi Blossom" 100ml. 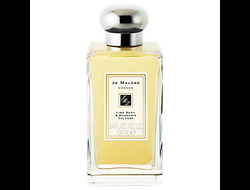 Jo Malone Blue Agava & Cacao 100ml. 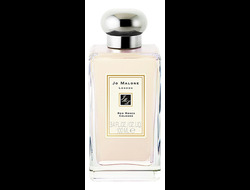 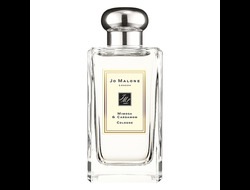 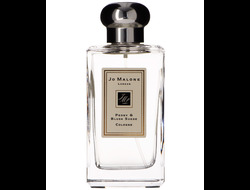 Jo Malone Dark Amber & Ginger Lily 100ml.